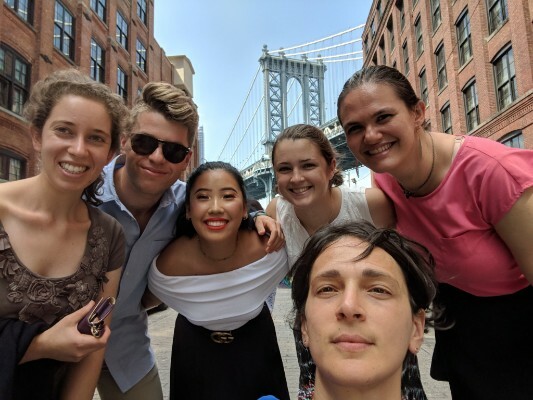 Studying abroad has long provided law students with opportunities to engage with other cultures and to explore international issues by interacting with scholars and locals alike. Tulane University School of Law has recently expanded its Study Abroad initiatives with two exciting and innovative programs. 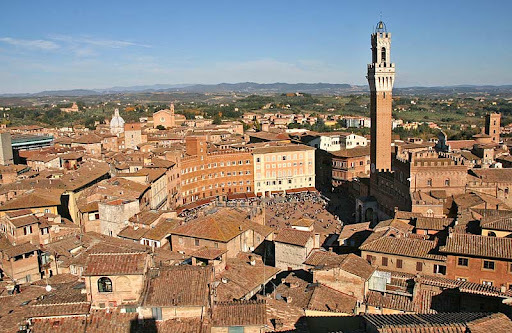 The first is in Siena, Italy. Founded as a collaboration between Tulane and the University of Siena Facolta di Giurisprudenza, the Tulane – Siena Institute for International Law, Cultural Heritage, and the Arts allows students to study the complex intersection between international law, art, and cultural property in an important historical city. The program combines traditional classes–held on campus at the Facolta di Giurisprudenza–with hands-on learning, including field trips, visits to museums and private collections, and guest speakers from legal and arts fields. The program is innovative in a key way; in addition to law students, it also accepts graduate students in studio art, art history, archaeology, and anthropology. This diversity of academic backgrounds will help prospective cultural arts lawyers and professionals to broaden their perspectives about how the art and legal worlds meet. The second program is in Phnom Penh, Cambodia. Founded as a response to the extensive plunder from ancient Khmer sites, the Ministry of Culture and Fine Arts (MOCFA) has launched a department to study and combat the illicit antiquities trade. 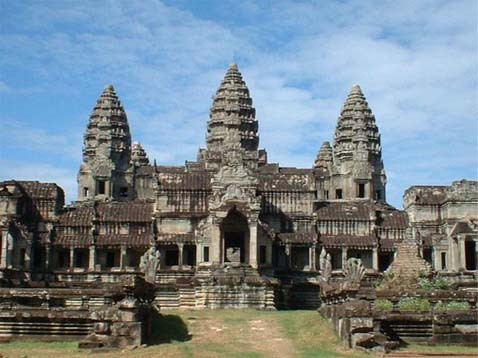 Graduate students have the exceptional opportunity to work in the capital city and aid the Cambodian government with vital investigative and preventative measures to curb the looting of archaeological relics and artifacts. Dates for this summer’s programs are from Sunday, June 3 to Friday June 22, 2012. To read more about Tulane’s programs: http://www.law.tulane.edu/tlsabroad/Siena.aspx.